What's in the Box? // NYX, shoes & more! As a beauty blogger, YouTuber and model, I often get fun packages sent to me with samples inside, or products companies are hoping I will try out and shout out. I am even lucky enough to get some special fan mail every now and then. 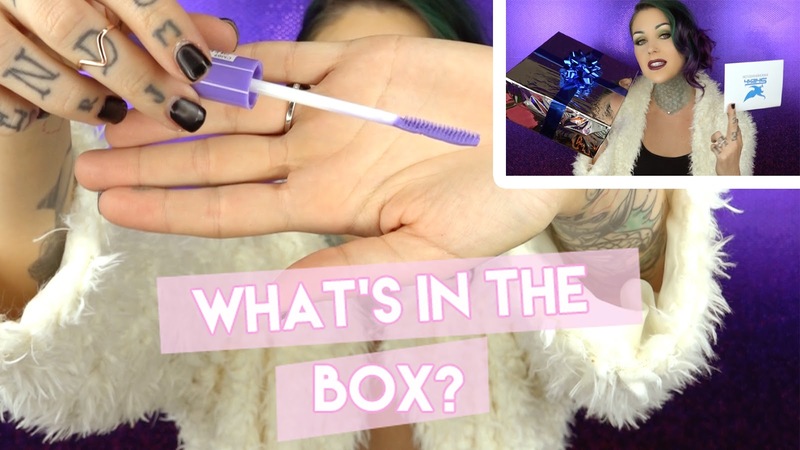 Sometimes I find things I love and sometimes I give them away or donate them, but either way, I thought it would be fun to open them on camera with you guys! I have a large $500 giveaway coming up from a cruelty-free company, so stay tuned! P.S. I need to remember to take photos for my thumbnails, because this is a super awkward screen capture :D haha! Since you are digging vegan goodies I thought I'd pass on the awesomeness that is Bungalow360. They are 100% vegan and have an octopus bag with your name on it.